Christopher. Willets Point, Corona, NY. 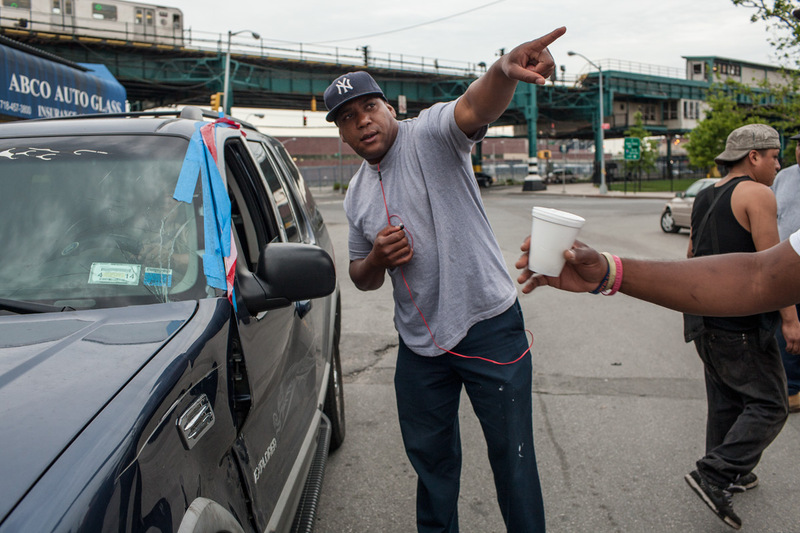 Christopher Directing Customers on Willets Point Blvd. Willets Point, Corona, NY.